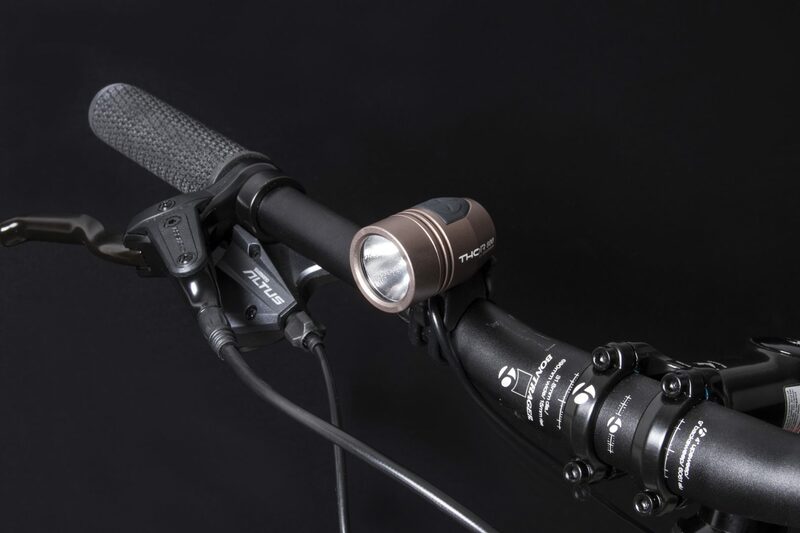 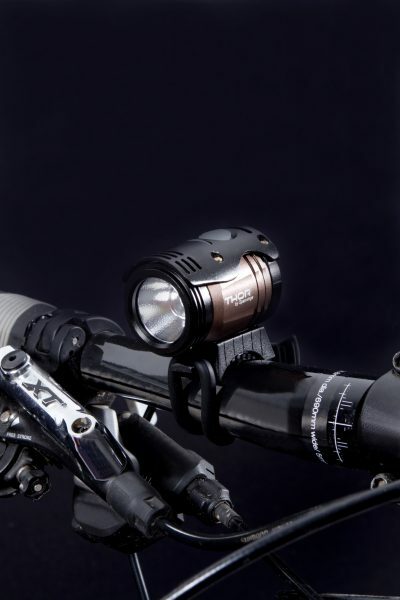 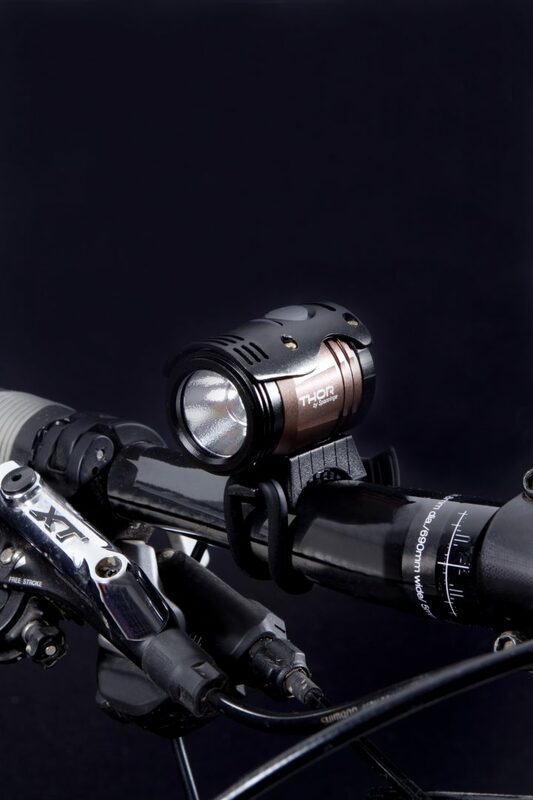 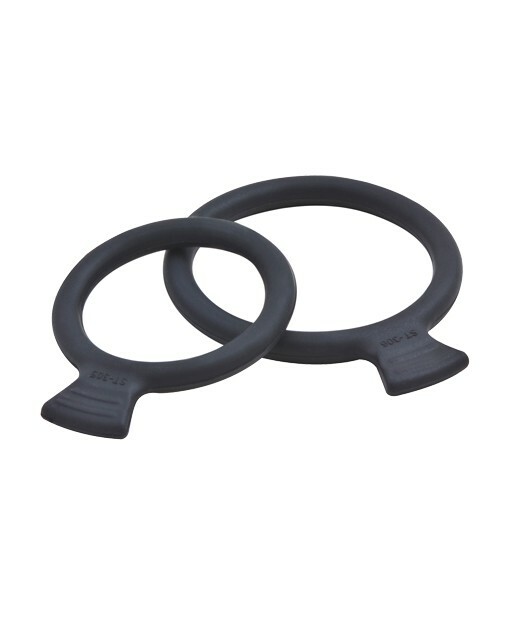 With these convenient rubber O-rings – supplied in the THOR set and also available separately – you can easily attach the THOR headlamp to any tube of your bike, without any tool. 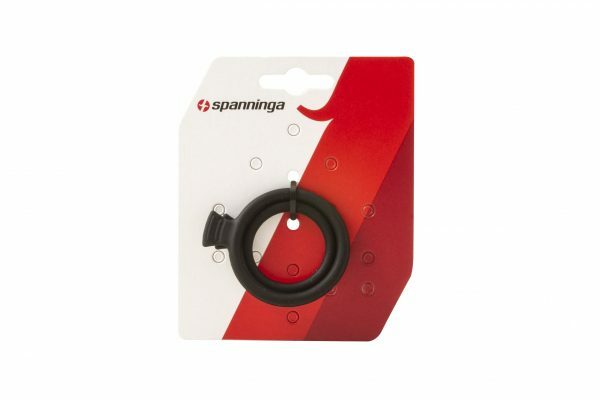 The O-rings can be used for many types of bikes and are compatible with all kinds of tubes – even odd-shaped and/or oversized – ranging from 26 to 31.8mm. 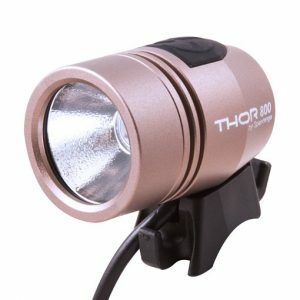 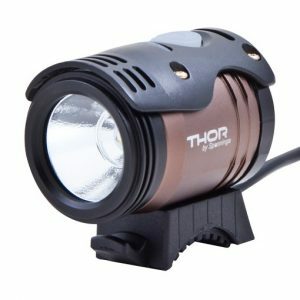 This makes the THOR a very universal headlamp to use anywhere.